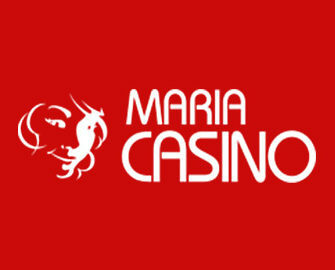 Maria Casino – Festive Calendar! How many FS will be waiting for you? 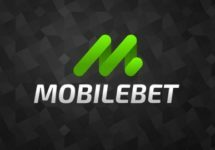 No deposit Free Spins today! Who doesn’t like a thrilling freebie without having to deposit? And in today’s offer at Maria Casino that is exactly what you’re gonna get! Simply opt-in on the promotion page, then open the Flowers Christmas Edition slot to find out how many Fee Spins you have received. 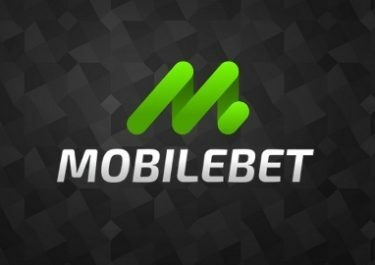 Awesome freebie and there will be more great offers, gifts, bonuses, tournaments and surprises to reward you trough the jolly season, right up to Christmas. Make sure to log in tomorrow to unveil the next surprise. What will it be? Not to be missed. 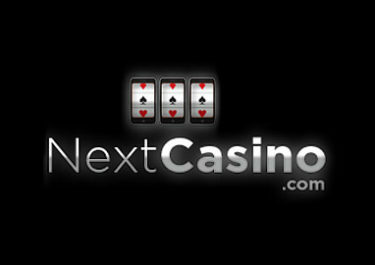 Not yet a member at Maria Casino? Then sign up now and claim their awesome Welcome Package.